Reach your target audience with this super bright keylight! 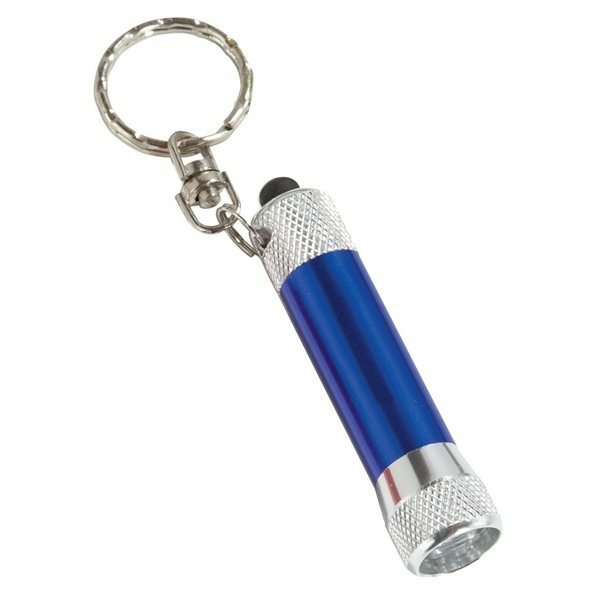 This 3 LED super bright keylight features 3 bright LEDs give you the power of a flashlight small enough for your pocket and made of durable metal. 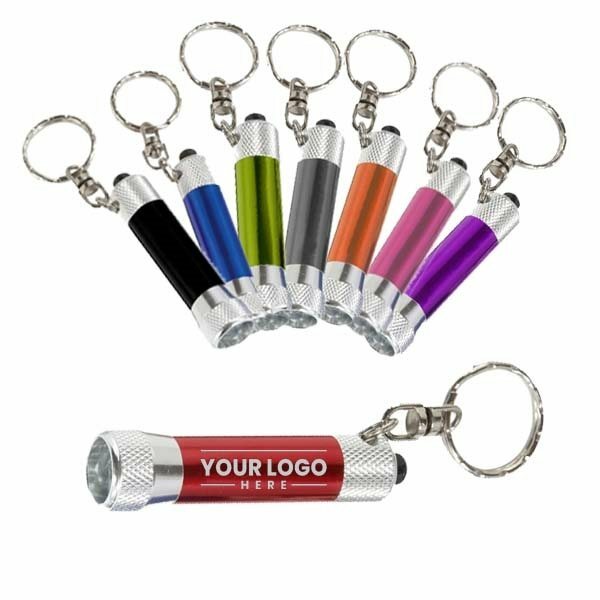 This product is available in several colors and can be customized to your specifications for a promotion that is sure to keep your business in the minds of your clients! 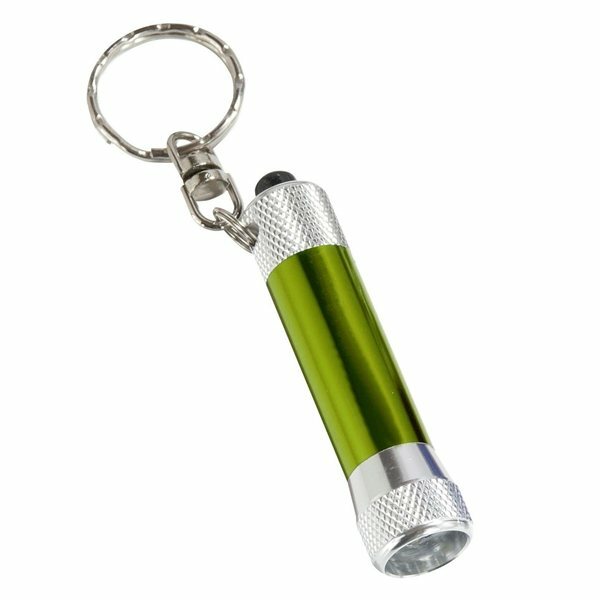 This is the ideal item for mechanics, construction workers. My repetition ensured the colors were done how I had asked. We gave these away at a Memorial Parade, and they were definitely a big hit. Loved the bright color and the overall quality was good. 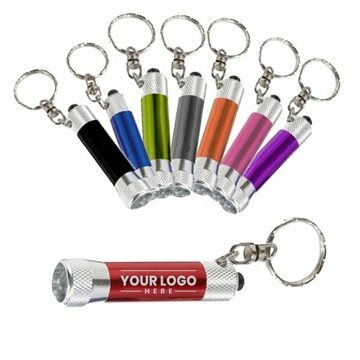 Our employees were happy with this product! We're pleased with the price and quality of the item. I was very happy with the products we ordered. Shipped fast and well packed. Nice quality and printing. Thank you for helping us look great!